Get a close-up view of Doctor Who's brand new TARDIS control panels! Knobs, buttons, levers and switches — get an intensely close look at the control panel of the latest TARDIS. What button does what? Which window is for communication? Is there a method to the Doctor's TARDIS console-thwapping madness? 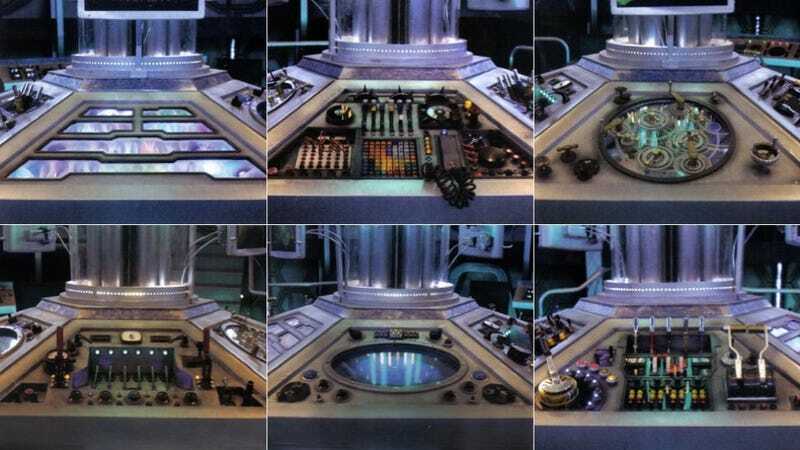 Thanks to Doctor Who Magazine, we have a collection of amazing images from inside the 11th Doctor's new TARDIS. And we're asking all the Doctor Who fans out there to help us label the proper knobs and buttons. Top image from Doctor Who Magazine.